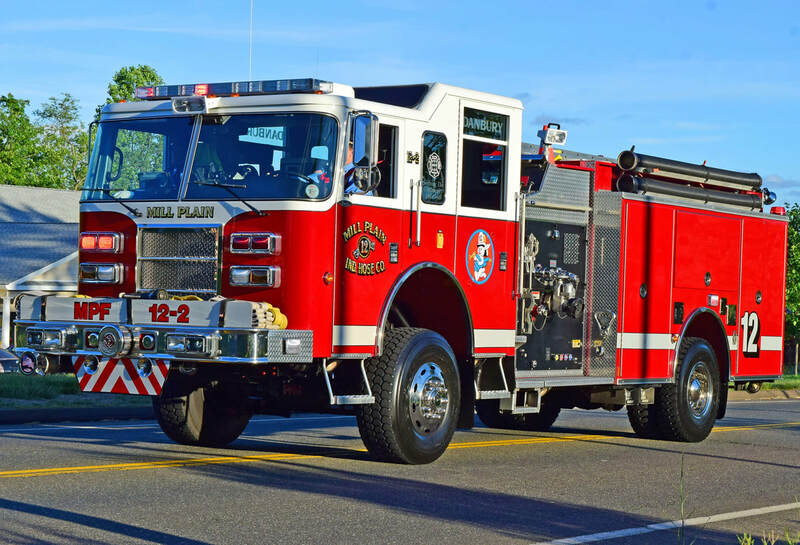 This is the page for the Mill Plain Hose Co. 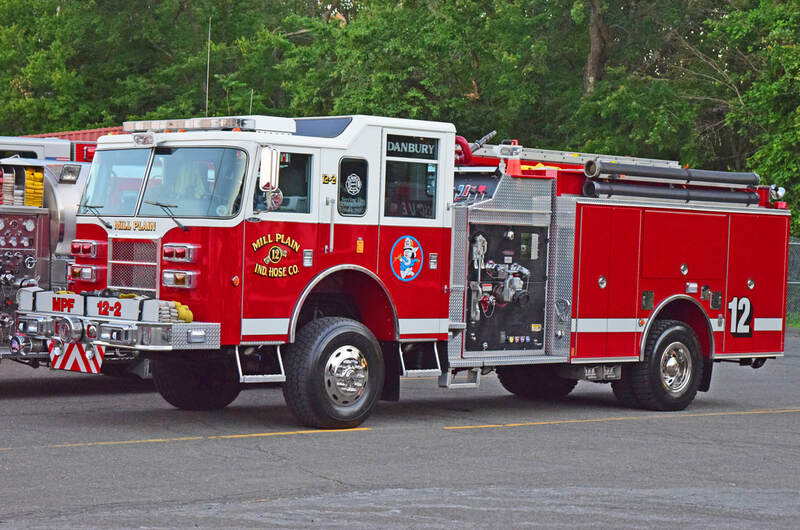 They have an engine, a tanker, a brush truck, an SUV and 1 station. 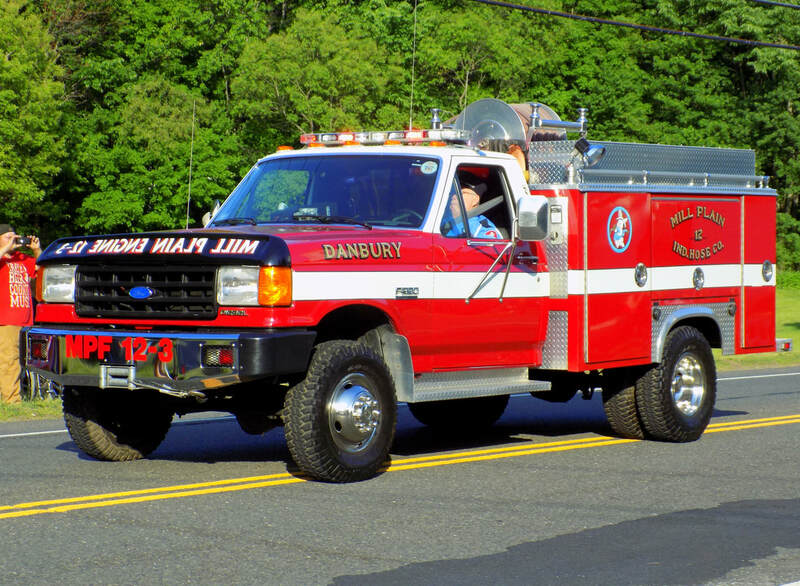 Mill Plain's Brush 12-3, a unknown year Ford. 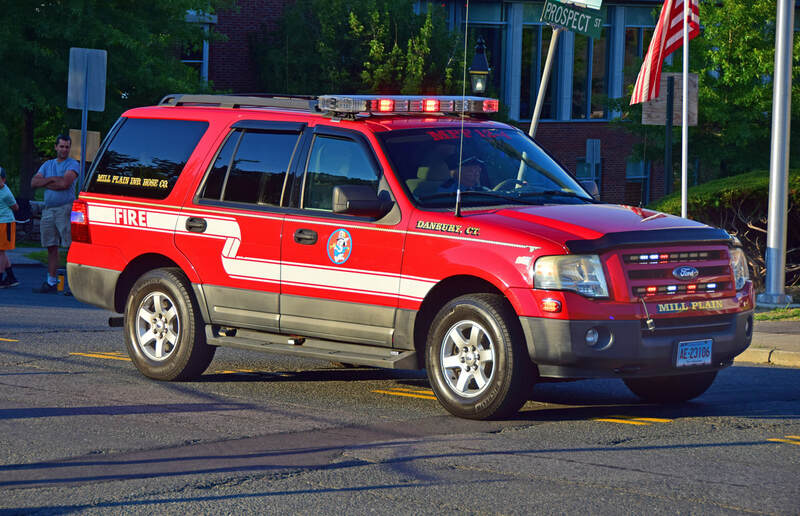 Mill Plain's Car 12-4, a Chevy Suburban SUV. 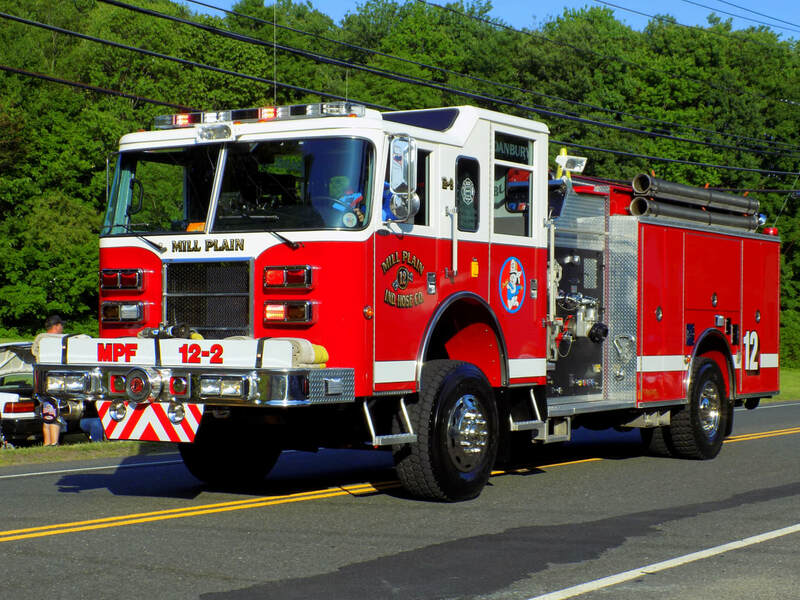 Mill Plain's Engine 12-2, a 2002 Pierce Dash.